Vemma Networking Opportunity Review – Is This One to Sign up For? Many people would love nothing more than to be their own boss and work from home. One way to achieve this is through a network marketing opportunity. However, there are quite literally thousands of different opportunities out there, so choosing the one that is best for you may take a little bit of research. 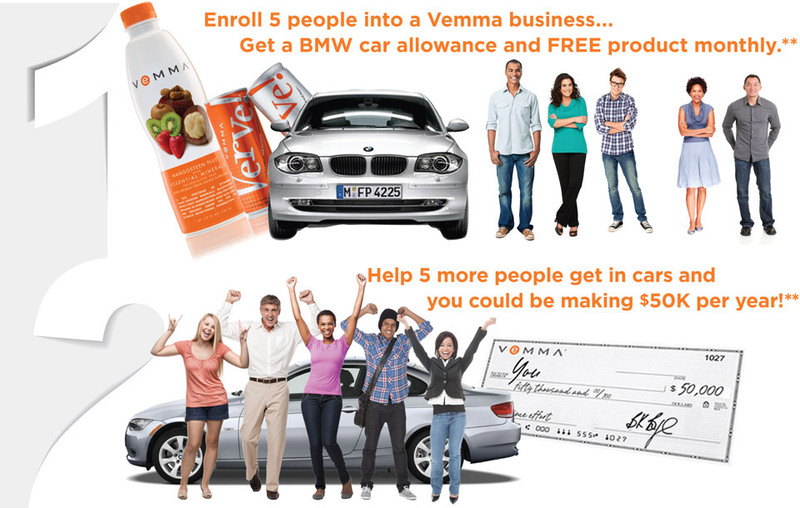 One such opportunity you may want to look into is offered by Vemma. But just who are they and what do they offer? 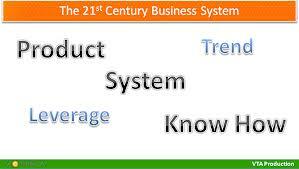 Vemma is a well-established company, having been founded in 2004 by the Boreyko family. BK Boreyko was the original founder and current CEO of the company. His vision is what inspired the company as a whole, as he wanted to make sure people had the opportunity to live happy and healthy lives. Before starting Vemma, BK had already worked in the wellness industry for around two decades. He was on a mission to make sure people good get and stay healthy, using fun and enjoyable products. Indeed, Vemma is a truly innovative company. Operating from their headquarters in Scottsdale, Arizona, they have now generated over $1.5 billion since they were first founded. From their humble beginnings, they grew to the huge company it is today. It is now represented in over 50 countries across the globe. In 2011, their revenue was $115 million, up from $97 the year before. They have continuously seen sustainable growth, surviving even the global recession. You should never take part in a networking opportunity unless you understand and believe in the products. 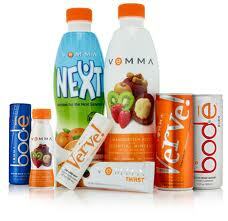 Vemma creates a range of different products, with varying names. All of them are designed to increase overall health and wellbeing. Their products focus on nutrition, energy and hydration and weight loss. All of their products have gone through various clinical trials to prove their efficacy. These trials are conducted independently by the Burnswich Laboratories of Independent Clinical Testing, who are based in Norton, Massachusetts. Vemma insists on independent clinical studies, because they wanted to make sure that their products worked. Additionally, all of their products are based on mangosteen, and the company wanted to make sure that the product was bioavailable. Mangosteen is fully of essential vitamins and minerals, as well as antioxidants. Vemma, which is the very first and flagship product. The formula is designed to make sure people are able to absorb the essential vitamins and minerals in their regular diet. Due to the fact that it is in liquid form, it is much more bioavailable than tablets or capsules. Additionally, the company focuses strongly on making sure the product tastes great as well. Next, which is designed for children up to the age of 12. This product contains Vemma, as well as additional nutrients designed specifically to meet the special nutritional needs children have. Verve, which is an energy drink that also provides you with nutrition. Thirst, which is a drink for true athletes, regardless of age. If you want to stay properly hydrated, as well as having the energy to complete your workout. Thirst is designed to protect your body and improve overall healthy. It is also a great product for those who live or work at high altitudes or in very hot climates. BOD-e, which is for those who want to lose weight. The fast start bonus, which you receive whenever a consumer or other brand partner enrolls through you. The cycle bonus, which is generally between $22 and $25. The enroller matching bonus, which means you receive 10% of the cycles that the brand partners you enrolled make. The second tier matching bonus, which means you receive 10% on the second downline. The momentum bonus, which is depending on your rank. The platinum club program, which means you are able to work towards a luxury car (BMW, Mercedes or Mini Cooper, which is Verve-branded). The global bonus pool bonus, which means you receive a share in the revenue of global Verve sales. In order to achieve these bonuses, you will receive training from your sponsor, access to the Back Office and the fantastic website. Signing up to Vemma is completely free, and you will receive your website and even the free mobile app. However, the recommendation is to purchase an affiliate pack to help you get started. The products have been researched and checked independently as being really good. This means it is easy to believe in your product and create more sales. The website to which you will receive access is one of the best in the world. Indeed, their web designers have received numerous awards, including for their fantastic educational materials and instructional videos. The health business is very interesting and always a good seller, so it is not difficult to get into it and start making sales. There are numerous ways of earning money. There is an element of market saturation, because Vemma is represented in so many different countries. The compensation plan can be a little bit complicated to get to grips with, meaning it is often not quite clear how you can start to earn money. One of the things that make Vemma so different is that they have created a product that you can really believe in. This is vital if you want to be successful in terms of selling not just the product, but also the business opportunity. Although some market saturation exists, Vemma is still one of the best networking opportunities out there and I fully recommend it.